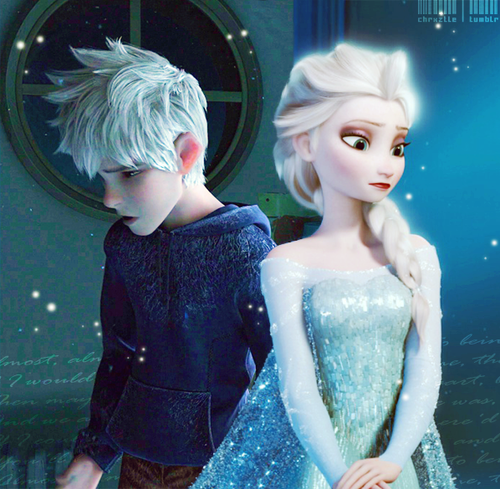 Jack and Elsa. . Wallpaper and background images in the Elsa & Jack Frost club tagged: photo jack frost elsa. 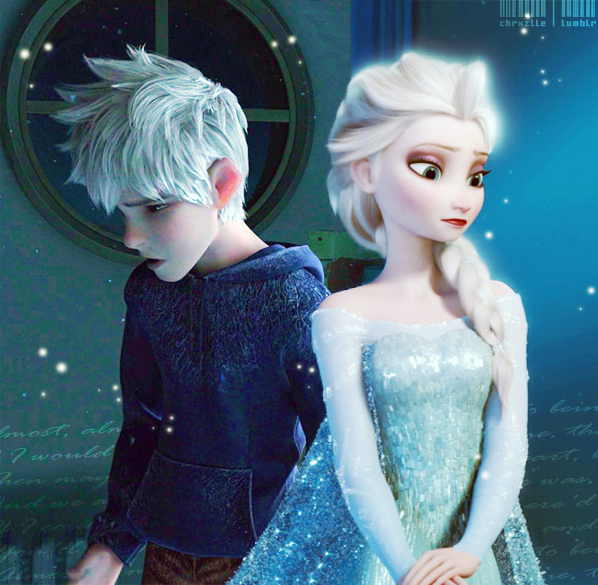 This Elsa & Jack Frost photo might contain bridesmaid, maid of honor, cocktail dress, sheath, dinner dress, dinner gown, formal, and evening gown.